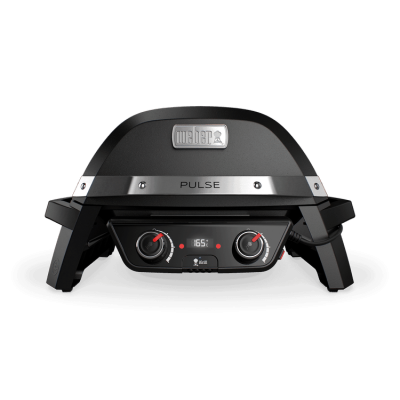 Introducing the reinvention of electric powered, authentic outdoor cooking, and the future of the classic barbecue. 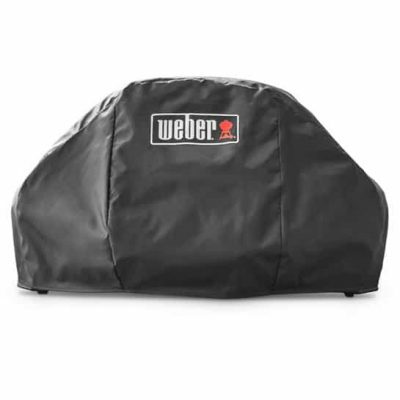 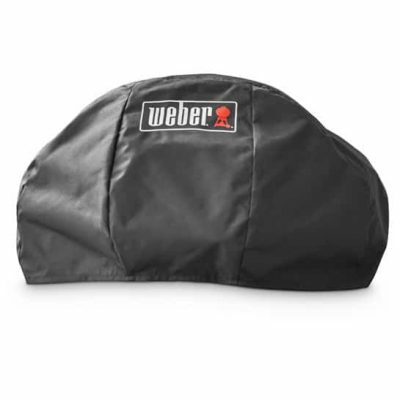 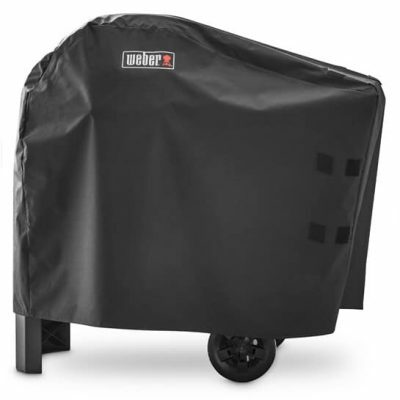 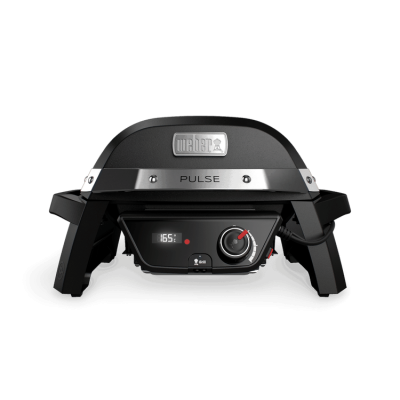 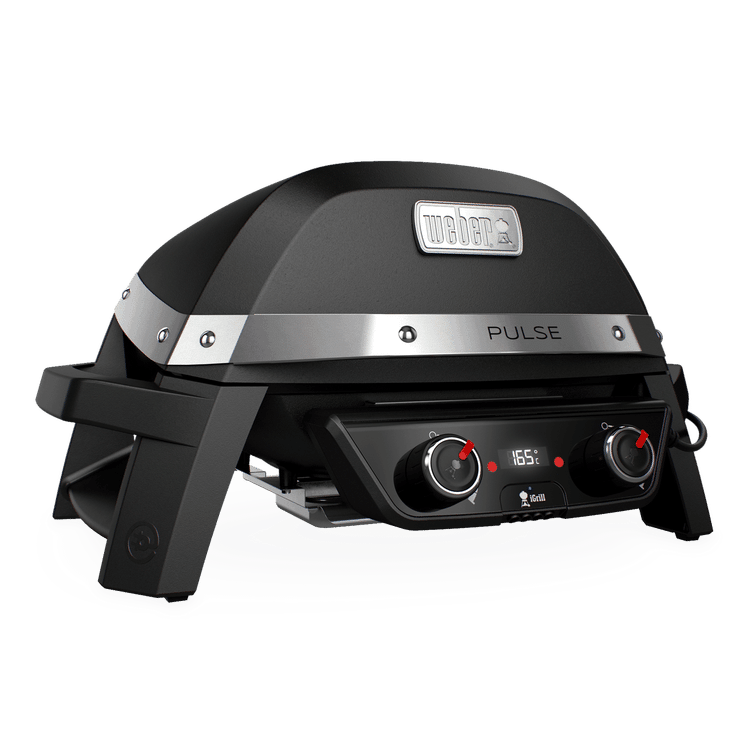 The Weber Pulse™ series of electric barbecues are targeted towards those who want an incredible barbecue experience, with all of the efficiency and simplicity of electric power. 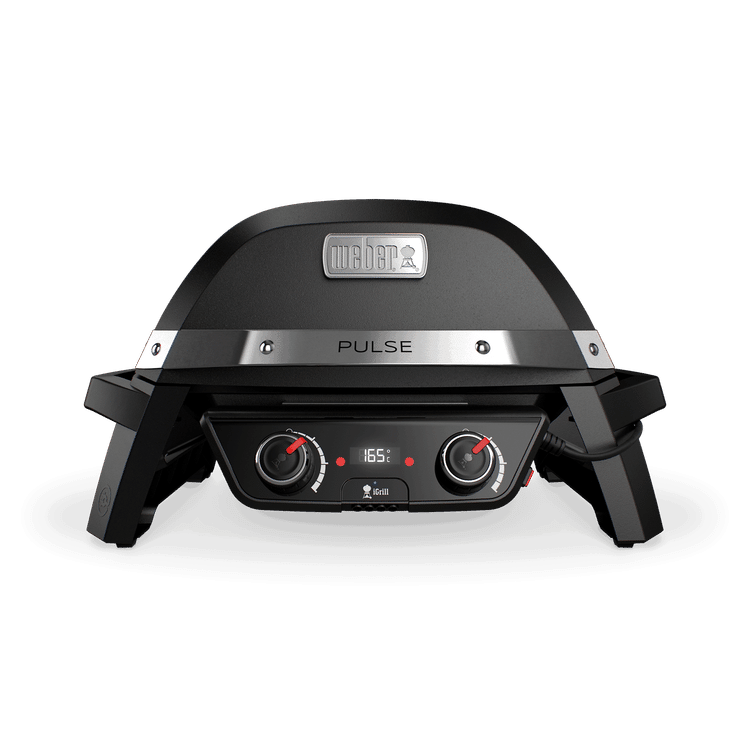 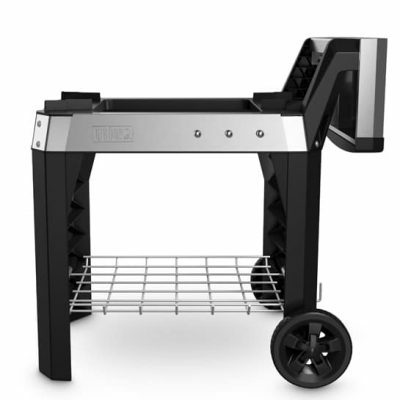 This innovative electric barbecue is the perfect companion for anyone who wants an authentic barbecue experience, but with the convenience of electric power. 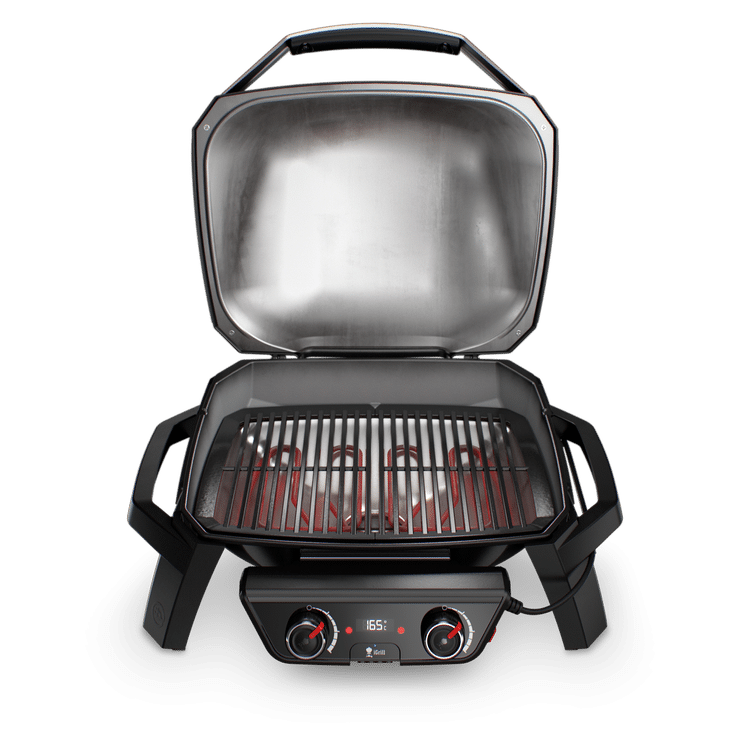 While the 1000 series delivers all you need to cook up a feast for your special someone or closest friends, the larger 2000 series model boasts a bigger cooking space and dual zone cooking capability. 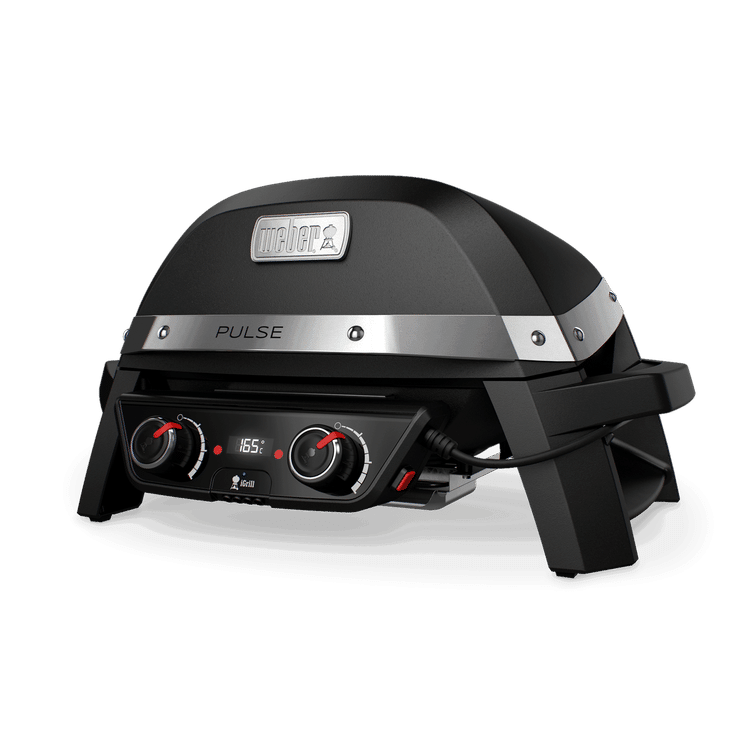 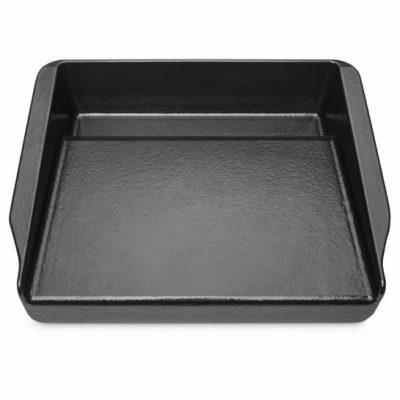 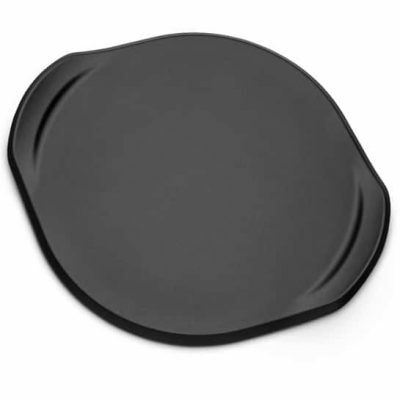 The revolutionary dual zone barbecuing feature allows you to simultaneously cook different foods in two temperature zones, just as you would on a charcoal or gas barbecue.